I was made aware via a post on BikeRumor of a new shoe offering by a company I'd seen once before, but had forgotten about. 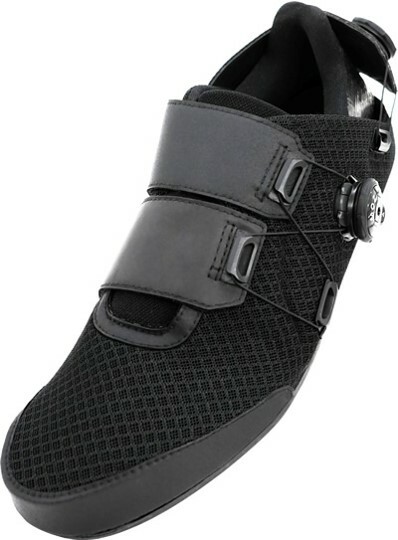 Some time back, they had introduced a very adaptable road cycling shoe called the Adjust, which allowed the shoe to be adjusted (hence the name, I'm sure) to accommodate many nuances in foot shape. Their new offering is in line with the minimalism concept from running and casual shoes, aptly named Minimal, and it's rather intriguing. reason. But it makes sense, at least to me. I look at Adam Hansen's home-made carbon shoes, and they also exhibit a flat bottom profile (as far as heel, ball, and toes). Beyond that, the upper resembles more of a sandal than a shoe in the way it is held onto the foot. This aligns very closely to how I had conceptualized the shoes I was planning to make (some day). The heel has an adjustment that allows the shoe to fit a wide range in each size, and as such Lintaman only offers this shoe in seven sizes. 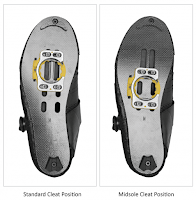 The sole is slotted for a variety of cleat positions, from standard to very mid-foot. The only issue I have is the toe box shape. 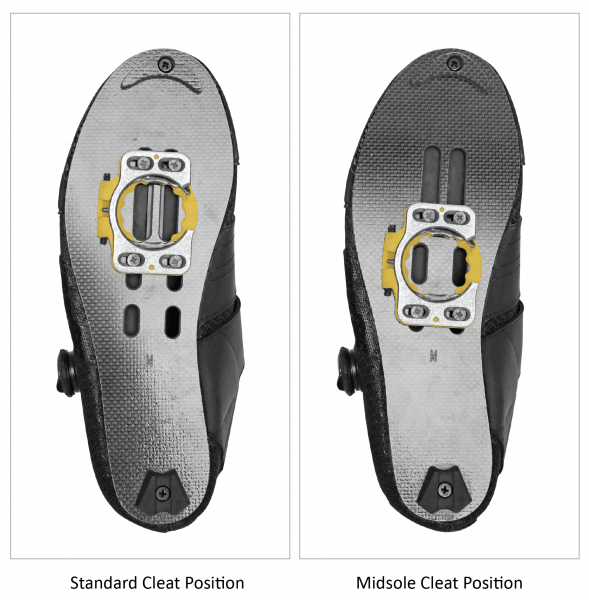 Like most shoes (with some notable exceptions being Altra and a few minimalist makes like Vivobarefoot and Topo), the bog toe is forced sideways, essentially creating bunions. It's a fashion nod that, frankly, is out of character for the shoe. It is nicely placed into the medium area of price (for cycling shoes), at $145.95, an area that may well entice me to try them, even with my misgivings about the toe box. Kudos to Lintaman for venturing into this area.